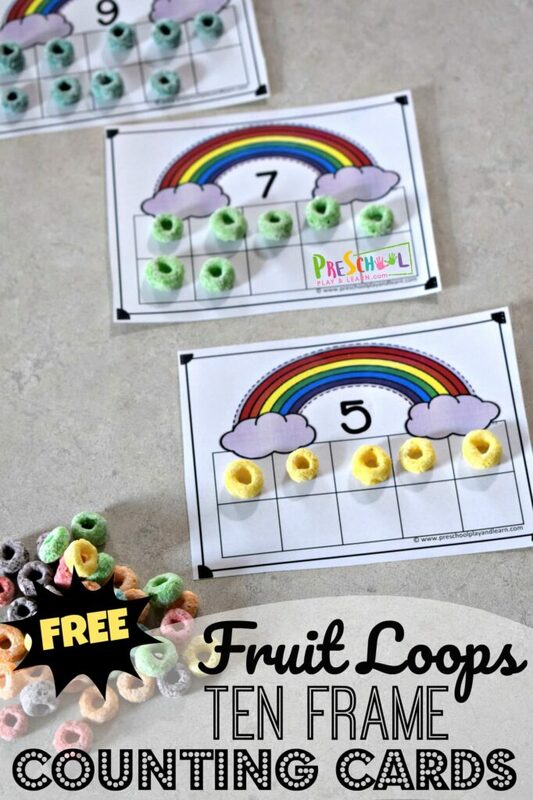 Nothing makes practicing counting more fun than adding food! 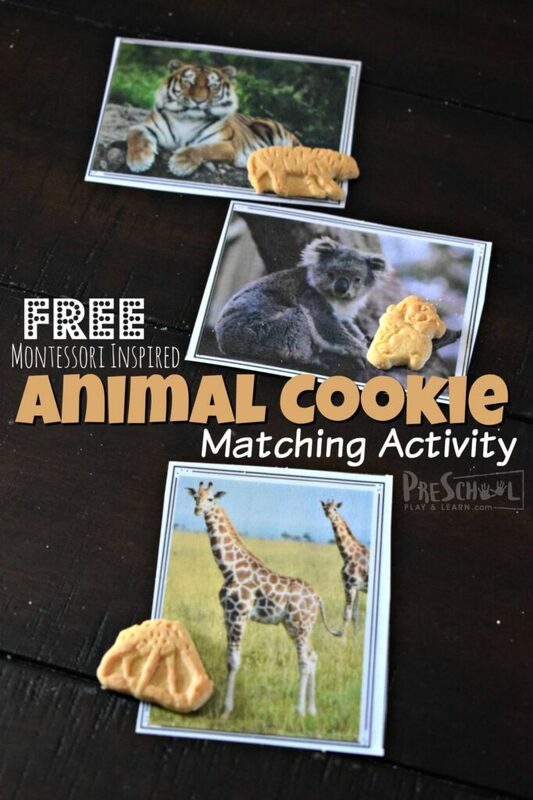 These adorable Animal Cookies Count to 10 printables are such a fun, hands-on, and FREE math activity for preschoolers. This is such a fun LOW PREP math activity that helps toddler, preschool, and kindergarten age kids practice counting to 10 using animal crackers. 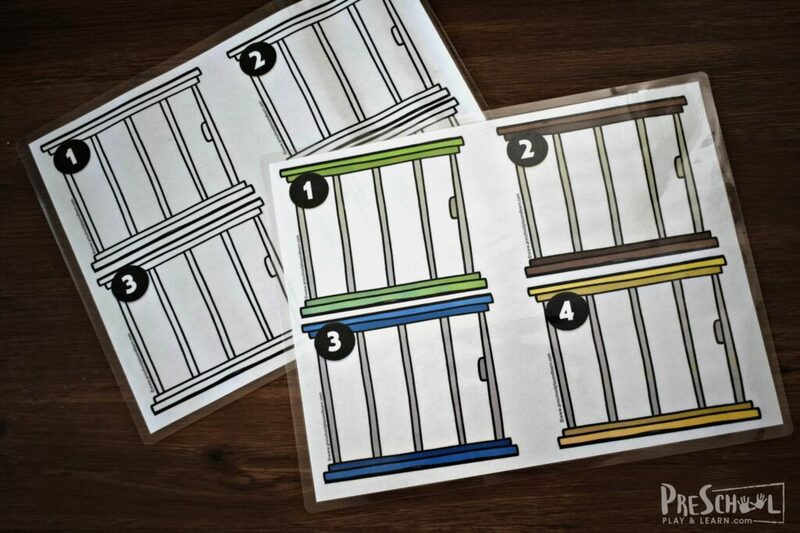 Start out by printing out the animal enclosures in black and white or color. You can laminate them for durability. 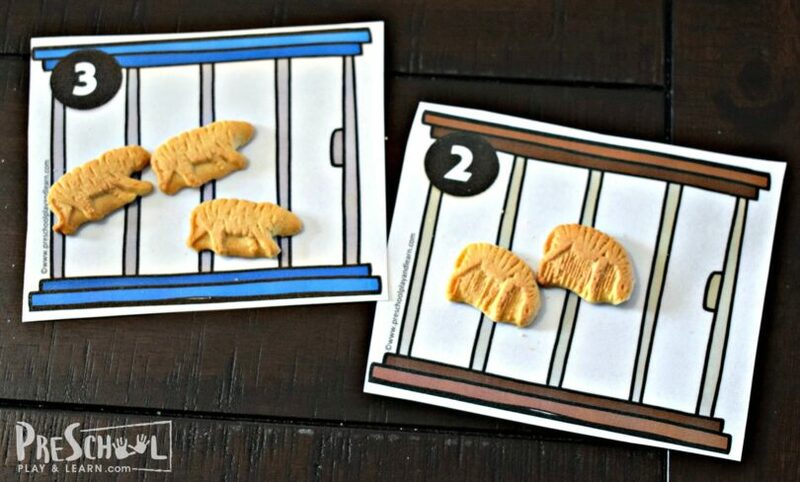 Now cut apart the animal cookies printable. 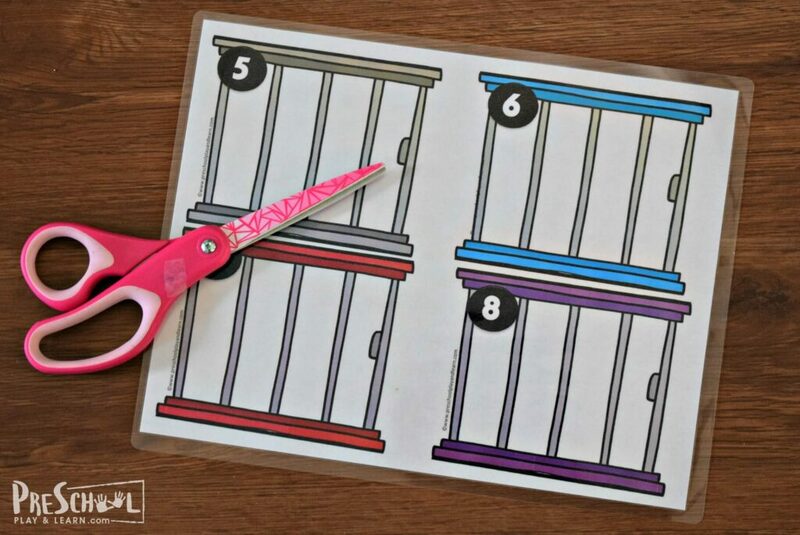 Each page is cut into 4 separate cages. 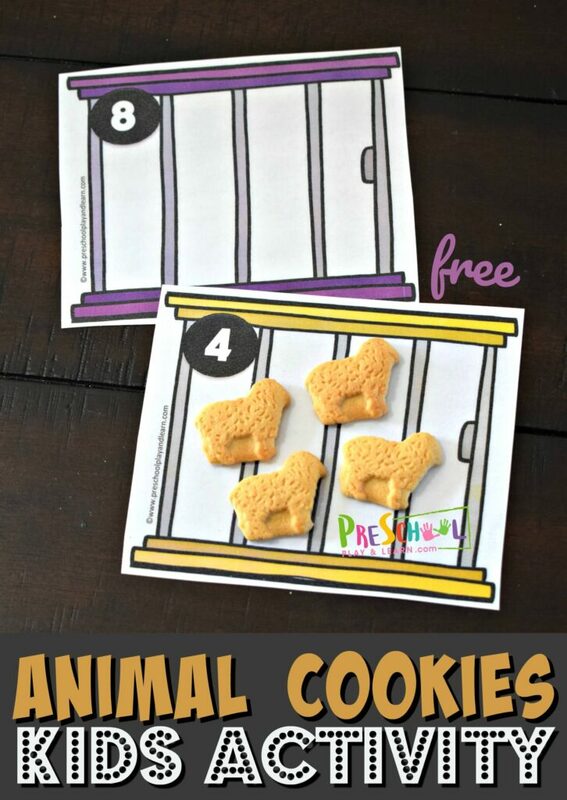 This animal cookies math activity for preschoolers is such a fun way for kids to practice counting! 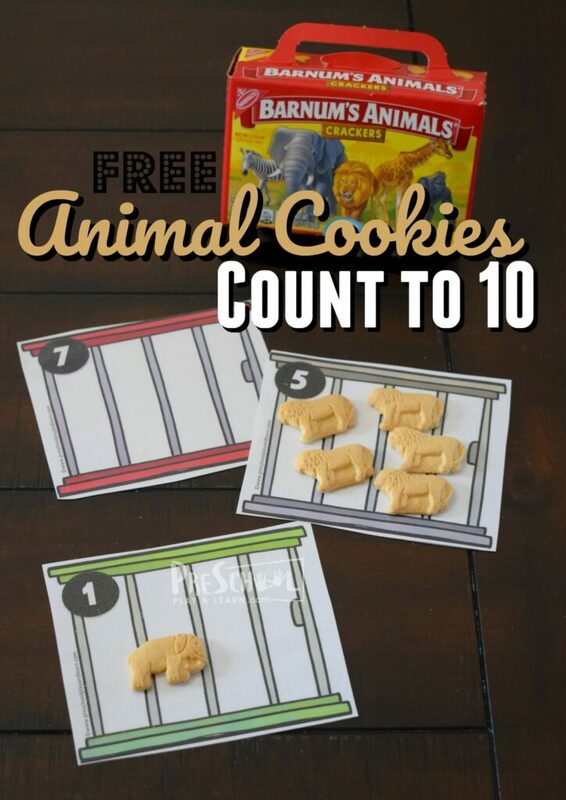 Now set out a box (or handful from a bag) or animal cookies. Kids will count out the number of animals as the number of the cake. 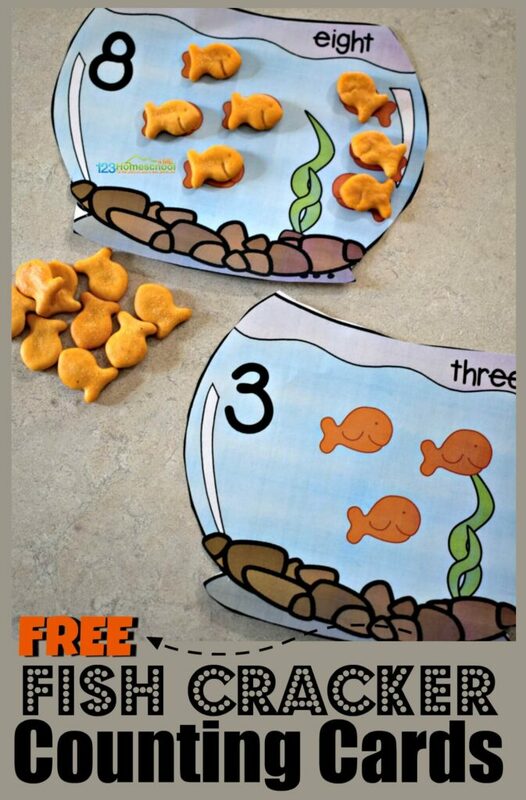 I had them put only like animals together which helped them work on visual discrimination and made sense for our activity, but you can let kids mix and match if you like.